What happens after the sale? 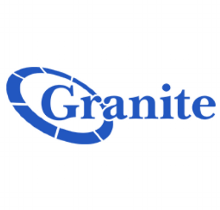 Who is assisting your customer after they join with Granite? Well we want you to know! Our dedicated support in GraniteChannels is what helps us operate everyday and follow up with your client's needs. Get to know them! First up, Steve Wagner, Channel Manager of Support and Wholesale. A recent hire to our team, and we couldn't be more thrilled to have his expertise to lead GraniteChannels support.